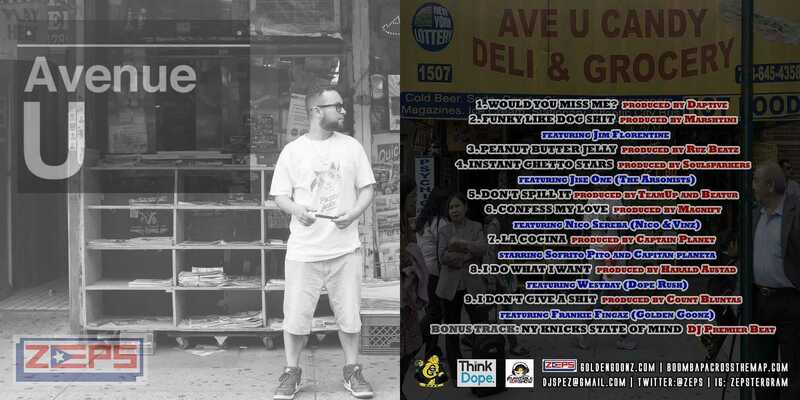 My favorite track on the Avenue U is the bonus (number 10), NY Knicks State of Mind for obvious bias reasons (I’m a huge Knicks fan). Oh and it doesn’t hurt ZEPS is over a Premo beat! My other favorite is Funky Like Dog S***, it’s a funny song with a dope vibe. 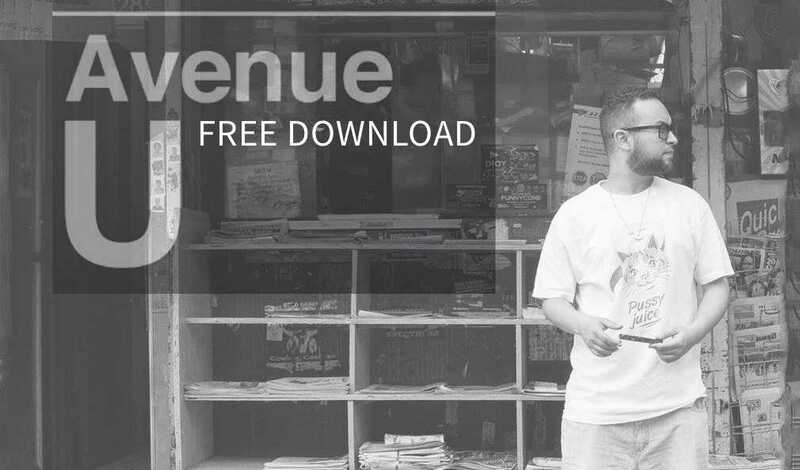 Big shout out to ZEPS and Golden Goonz for letting us exclusively release Avenue U! What do you think about Avenue U? What’s your favorite track? Let me know below in the comments!